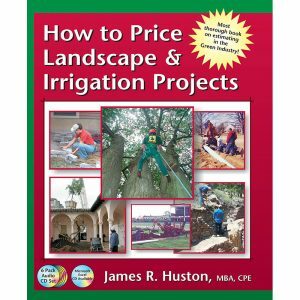 Special Offer for Jim Huston’s New Book!!! 1. 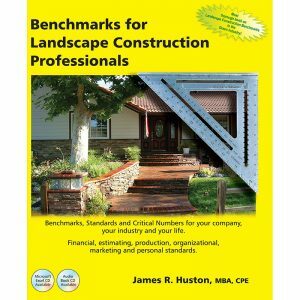 His Job Description book is a practical, step-by-step, guide that contains over 95 detailed job descriptions specifically written for Green Industry professionals for virtually every position in your company to help entrepreneurs build a high-performance team that requires minimal supervision. This book contains 300 pages and eight chapters of information that will help you run your company better, smarter and more profitably. Also includes sample employment ads and incentive program outlines. o How to build a high-performance team using the concept of minimal supervision. o How to write a generic job description that applies to everyone in your company. o How to create a career path mentality in your company. o How to use the FBI’s concept of profiling in your job descriptions. o How to establish “attitudinal criteria” in your job descriptions. o How to use some simple incentive methods to improve productivity in your organization. o How to find, train and retain good people. 2. 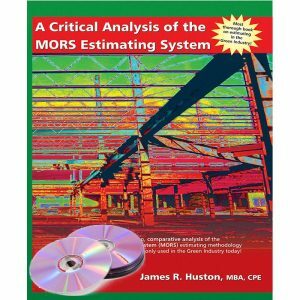 His Job Description Audio Book on CD: Jim’s new book (read by Jim) is available on one Audio CD that you can listen to as you drive from job to job. 3. 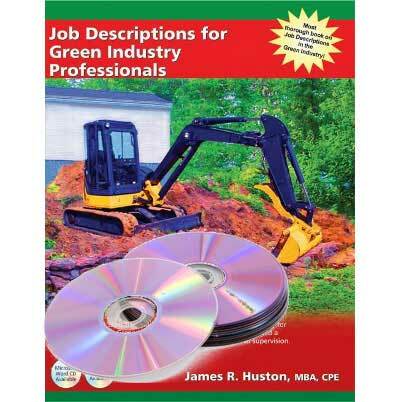 His Job Description MS Word CD: Contains over 95 job descriptions specifically written for the Green Industry for virtually every position in your company that you can modify, save and re-use in your company.